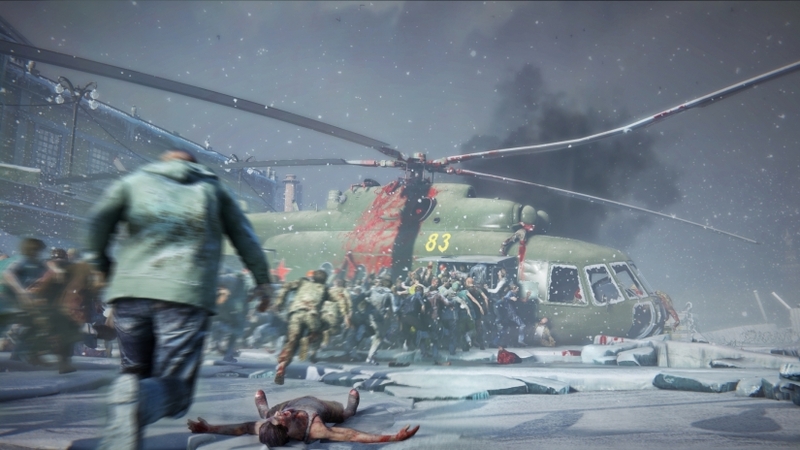 While zombie games are a dime a dozen, World War Z aims to differentiate itself from the rest of the pack by not only giving the player options for classes, but also on how the game’s zombies behave, and even look. 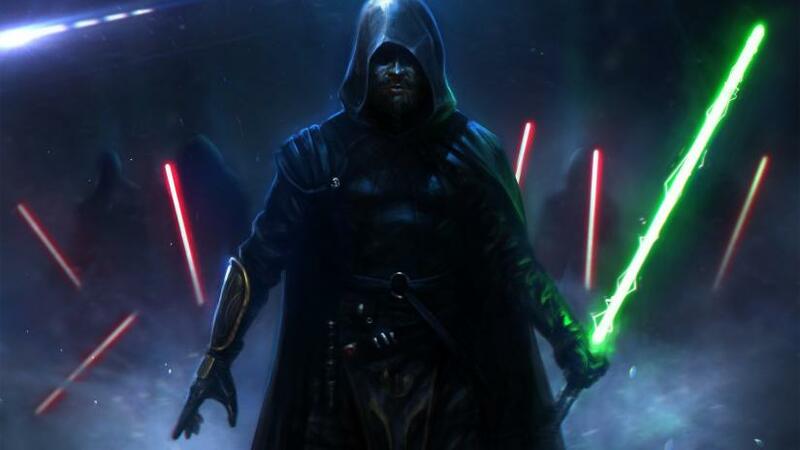 In a new video, Saber Interactive showcased what it calls its “Dynamic Swarm” tech that looks impressive. Remember the Jerusalem scene in the movie where the zombies climbed atop each other to scale the wall? Yeah, that’s possible in the World War Z! In case you didn’t know, World War Z will also bring the zombies to other parts of the world. Check out this trailer showcasing the zombies in Japan! 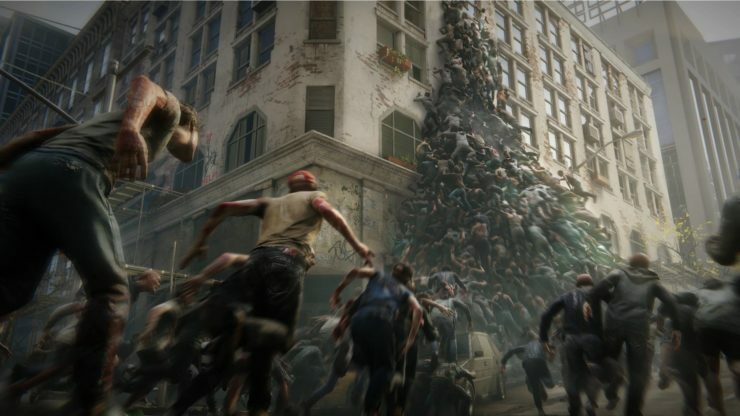 World War Z will eat brains this April 16 on the PS4, Xbox One, and PC.